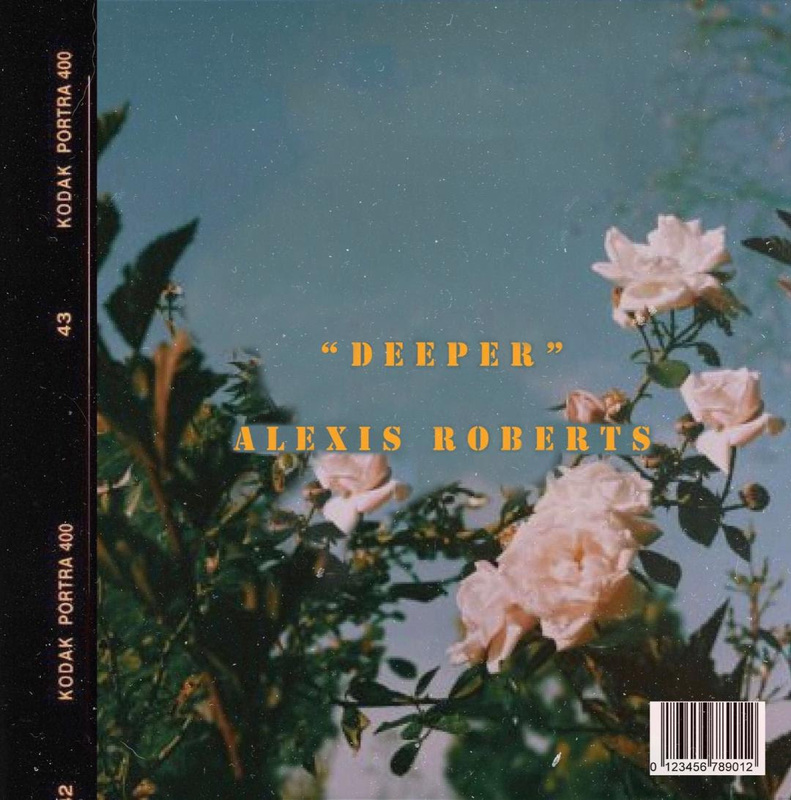 Atlanta based r&b singer Alexis Roberts gears up to make her official debut introduction to the world as she releases “Deeper,” the first single off her upcoming EP, due out later this Summer. 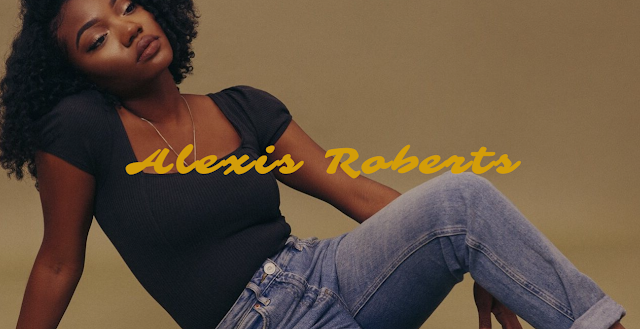 Quickly gaining acclamation, Alexis Roberts turned heads with popular covers including "Congratulations" by Post Malone and "Love Galore" by Sza. Not to mention her very popular tune with Chris Lake, "Turn off the Lights." Now, Alexis is ready to unveil her solo talents to the world with her original single “Deeper” which serves as a fresh introduction to just who Alexis Roberts is.